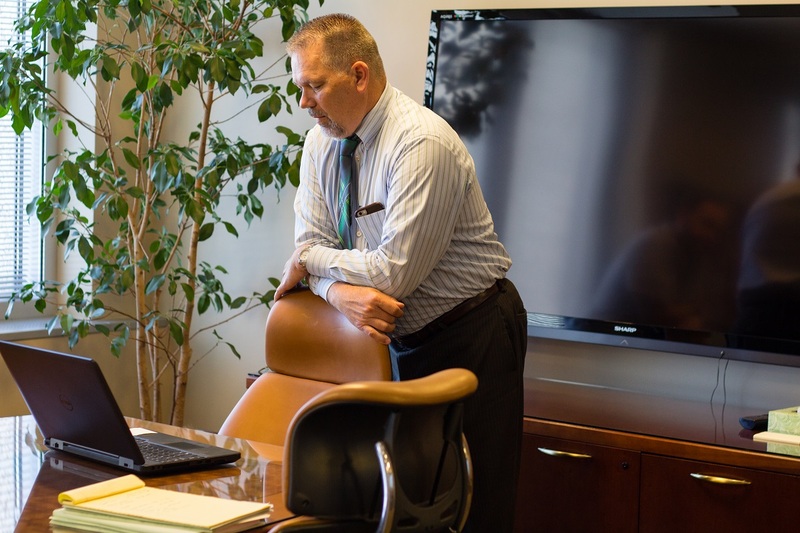 At the offices of Greg S. Law, serving Utah, the Salt Lake City area, and the entire Wasatch Front you will find an experienced, knowledgeable, and dedicated attorney who focuses exclusively on criminal defense. Salt Lake City criminal defense attorneys at Greg S. Law, take an aggressive approach to defending our clients’ reputations, rights and freedoms, and we will never hesitate to take a case to trial when the prosecution refuses to make a reasonable offer based on the facts and circumstances of the case. We also have a proven record of results and an impressive depth and variety of experience that is a decided advantage to anyone facing serious criminal charges. This includes extensive trial experience, as well as founding attorney Greg S. Law’s background as a police officer, during which he investigated everything from misdemeanor offenses to violent felony charges. As a police officer, Mr. Law was also an official drug recognition expert (DRE) and DRE instructor, was certified in the standardized field sobriety tests (SFSTs), and served on the DUI task force. Use the link provided below to view our attorney’s complete profile. Call Greg S. Law, at 801-261-6228. Greg is available for evening and weekend appointments. He also accepts major credit cards. Payment plans available.